Phase 2 of this blog is now underway and it’s looking for tons of blog authors! There are 4 Author Positions Avilible Here’s How you can become one! Comment and Fill Out this Form is you want to become one! Anything Else you would like to include that will help you get this position? Do you have a twitter? What’s Your Email Adress So we Can Contact you? And That’s about it! Please notice I won’t Publish any comments with this information! 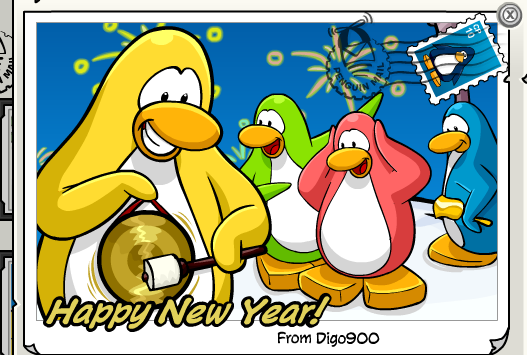 Hey penguins, my decision is to keep this blog open and there WILL be Author Positions Open soon! I will put up the form where you can apply to become a Author! And you can see out “Under Construction” header although I am not that expirence with WordPress I will try my best to make this blog look AWSOME! So Tell everyone that this blog’s life isn’t over yet! I heard that unfortanaly Galileo Yu Quit CP and CP Blogging. And now He has made me a Admin pass over this blog. Well has I haven’t been posting is that I myself made a new blog. I couldn’t contact G and So I didn’t now what to do if to keep updating this blog or to make one myself and I have made one myself and been succesfull in the pathway of success. 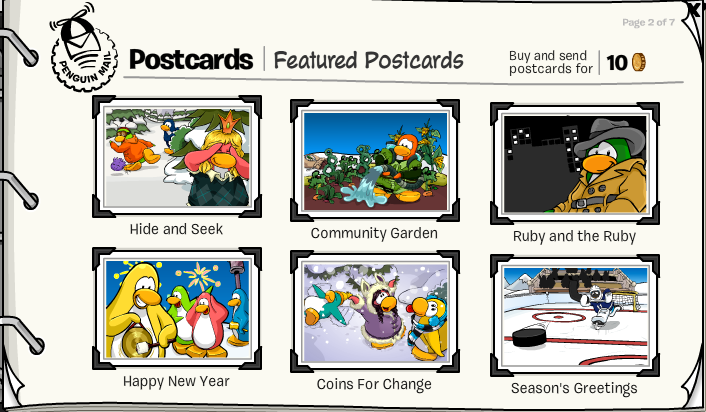 And as this is now in my blog….. this is my idea so far, keep this blog open and hired more authors and well that’s pretty much it and the domain will change……Or make this blog a Mermory Club Penguin Blog. I will think about what to do with this blog. 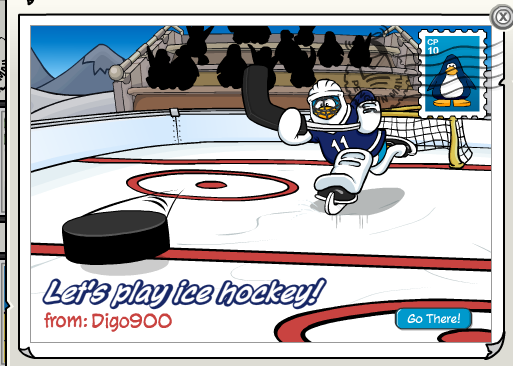 And to Galileo Yu I want to thank you for letting me onto this path I have of Club Penguin Blogging Because it was you who helped me get better by hireing me. 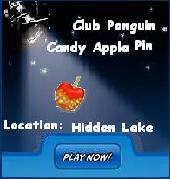 As I am writing this message at the Business Class Lounge in LAX, I remember my times playing Club Penguin, the memorable moments I spent playing online with my classmates since 3rd Grade, in a virtual you could interact with people all over the world friends in different parts of the world although now I use Facebook for that I enjoyed it while it lasted. Thank you all again for supporting this site by visiting it and to my new administrator good luck! 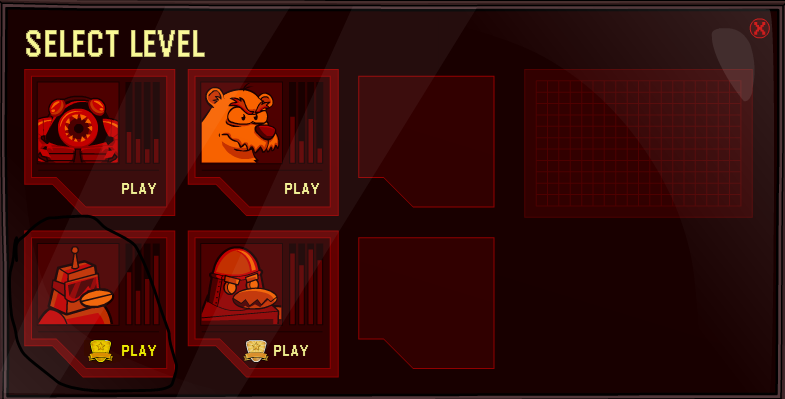 There was new updates to the System Defender with message from Dot! 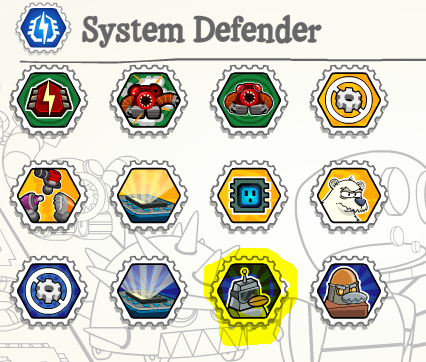 And the new Level of system defender! 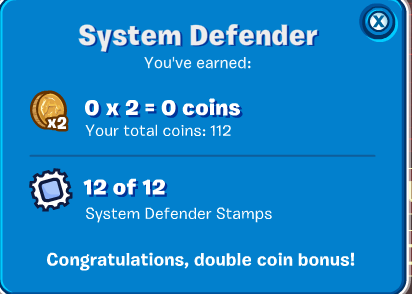 Also when you complete all Stamps you get 2 times the coins! Heres the lasteds cheats check out his video made by me! !